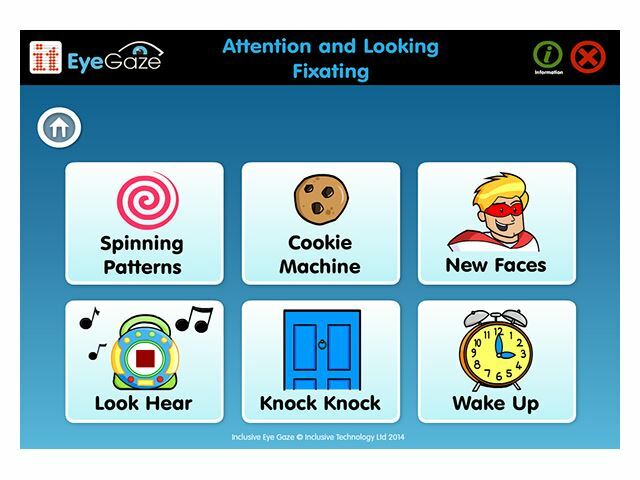 These 18 fun and meaningful activities can be used with any child trying their first steps with eye gaze. Please note: Attention and Looking software is downloadable software delivered via email within 2-3 days of receipt of order. 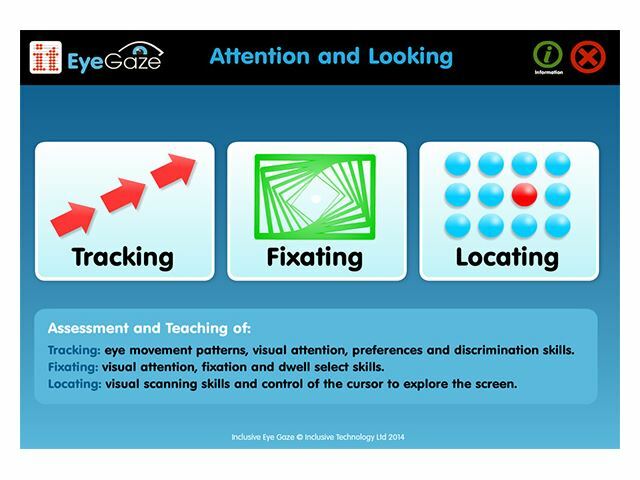 Carefully graded and designed to assess and teach attention and looking skills, simple access skills and understanding of eye gaze. 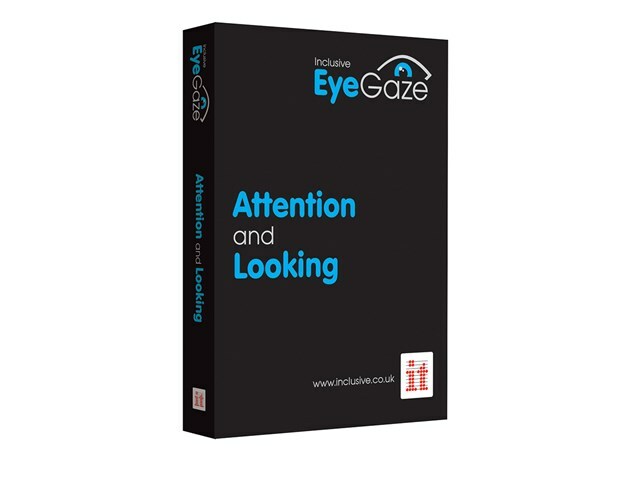 Attention and Looking provides a progression of skills from experiential and cause and effect to targeting, and include customisable activities to cater for specific interests and motivations. Ensuring early success and effective teaching whilst gathering data for teachers’ analysis of student’s performance, preferences and progression. 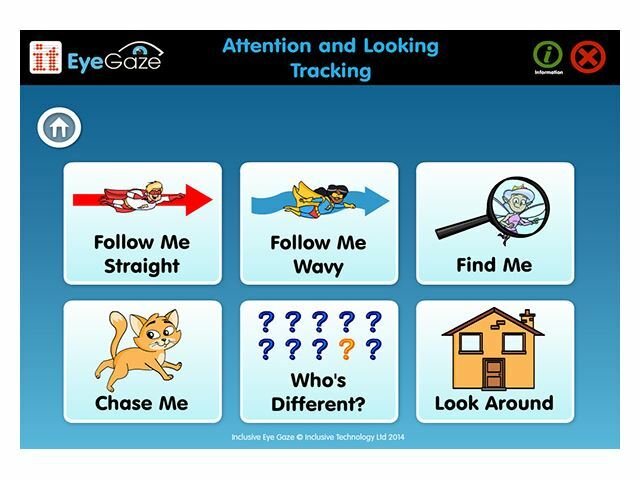 Tracking: What Are You Looking At? 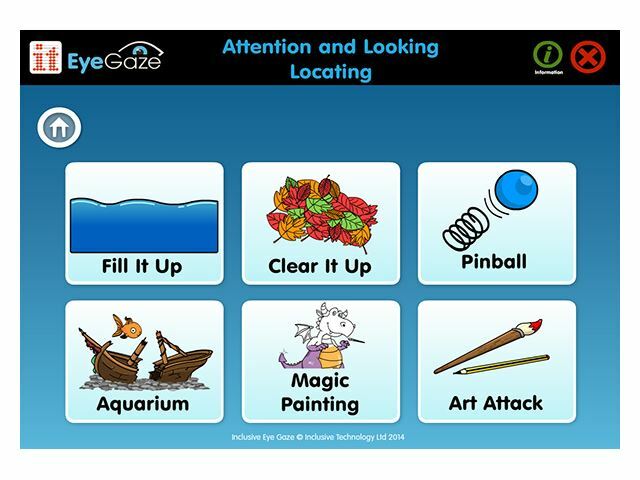 ‘Eye-catching’ activities designed to attract attention and encourage you to look at and follow images on screen. 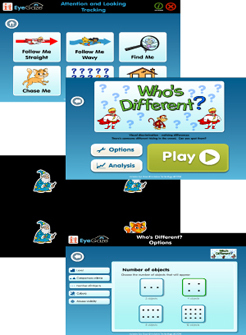 Assessment of eye movement patterns, visual attention, preferences and discrimination skills. 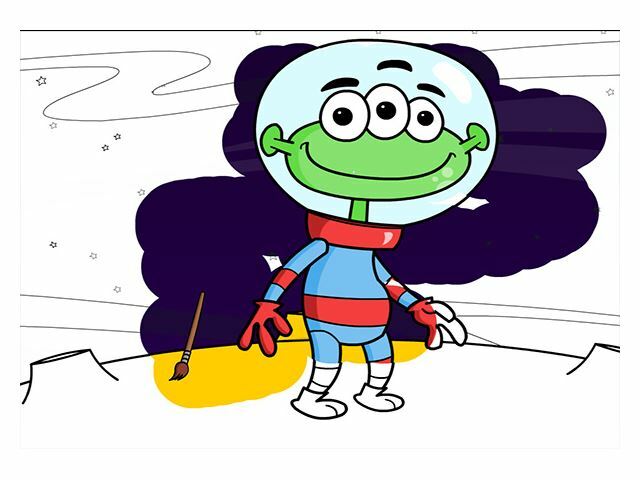 Graded teaching of tracking skills – magic animations to encourage purposeful looking and tracking. 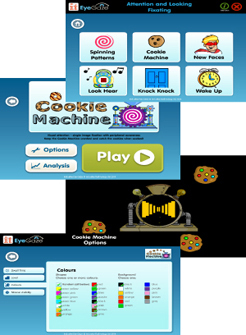 Customisable activities to meet specific needs and interests. 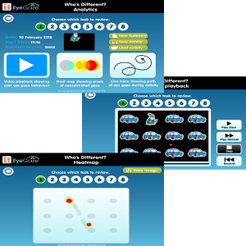 Record keeping – video playback, heat mapping and line tracing of eye gaze movements for assessment and progress records. Fun and meaningful activities that provide immediate success and feedback. 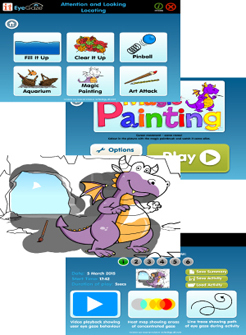 Use the mouse pointer to interact, paint and reveal. Motivating activities designed to encourage you to look and keep looking at the screen. 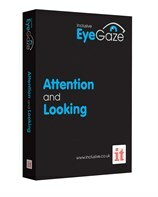 Assessment of visual attention and fixation skills. Graded teaching of dwell click skills for single targets. Assessment of visual scanning skills and ability to use the mouse cursor to explore the screen. Graded teaching of using mouse cursor movement in a purposeful way. 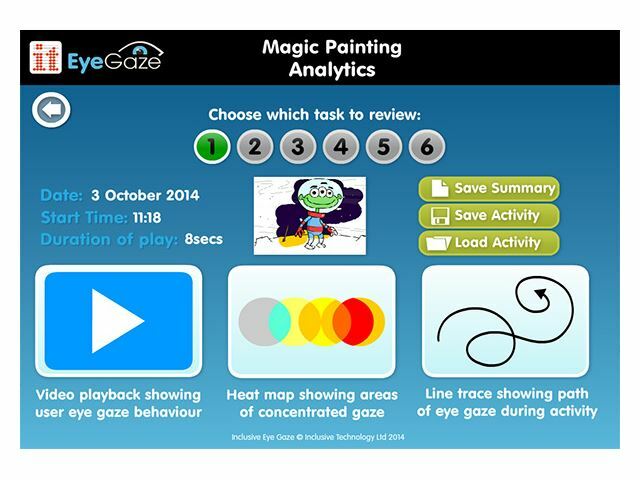 Record keeping – video playback, heat mapping and line tracing of eye gaze movements for assessment, progress records and art work purposes! Download a free comprehensive Attention & Looking Guidebook giving an overview of the software, a Roadmap of skills addressed plus detailed guidance for each activity.